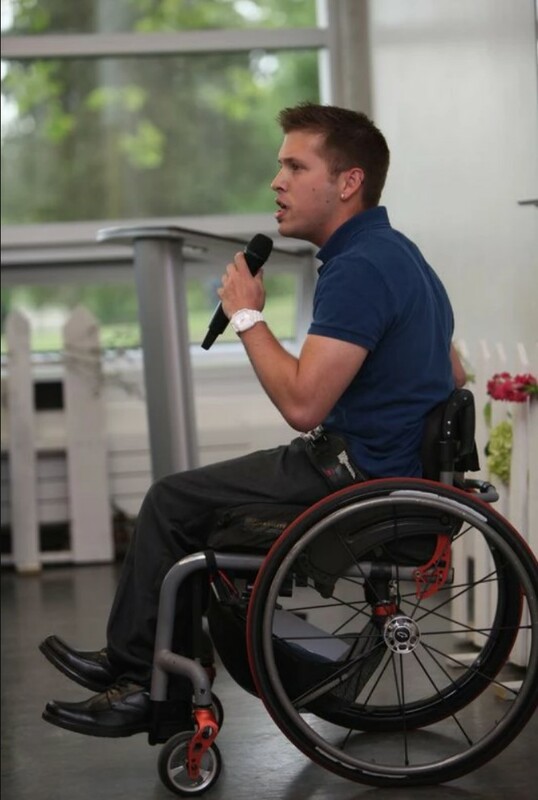 For the past six years, Marco has been running his own business as a motivational speaker. Last year, he began a contract as an Accessibility and Inclusion Consultant with the Presidents Group, a network of business leaders focused on increasing employment for persons with disabilities across British Columbia. Visit Marco’s website: www.marcopasqua.com and follow him on Twitter to see the inspiring work he’s doing.